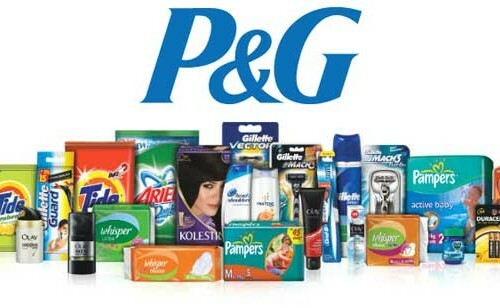 In 1977, CSI met and began to work with the team that had designed the Procter and Gamble, inaptly named “Technician Teams” only a decade earlier, which were self-organizing with very limited hierarchical decision-making. They were a product of a revolutionary new way of thinking about work, as well as business, and were imbedded inside the newly re-envisioned Soap Business. “Technician” was a misnomer since the teams consisted of marketing, sales, research and manufacturing and connected by lines of business. The cost of production was 10% of the rest of the industry which meant margins far exceeded any in the industry. A market share of 72% was achieved within two years and was retained or exceeded for decades while it remained under the same managing team. A customer satisfaction rate that was over 92% within one year and climbed every year there after, to 98% where it remained while the same team managed the business. Stock valuations went up by double digits for over ten years, attributed in large part to this new business, and grew revenues by 30%-45% per year for over a decade and continues to retain high growth rates for the industry. 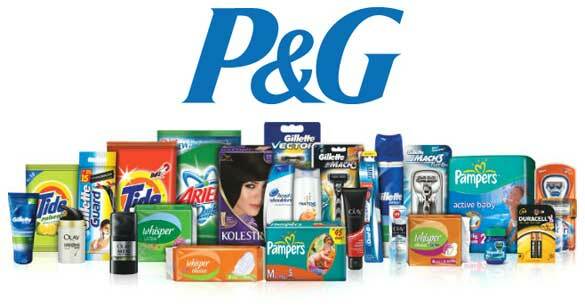 P&G remains a highly desirable employer and less than 1% of all applicants are hired annually. Four of eleven board members are women. 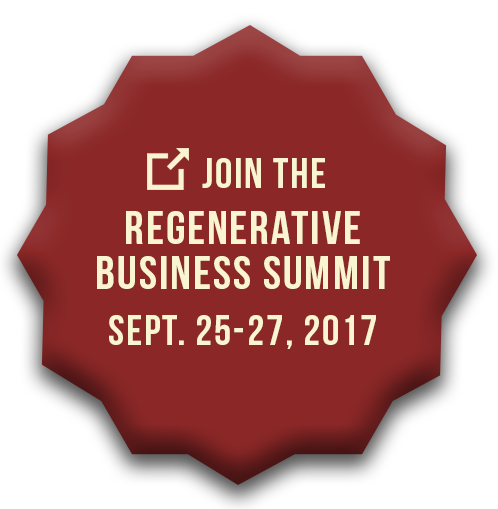 For more details, see the prologue in my 2011 book, The Responsible Business: Reimagining Sustainability and Success.